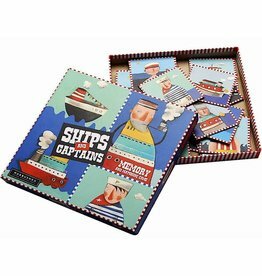 Marbushka offers a beautiful line of handmade board and memory games. They use natural materials like wood, paper, canvas and cardboard to create them. 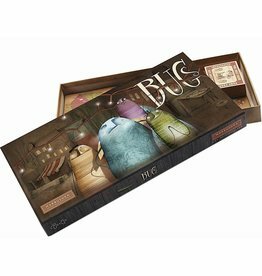 High-quality is applied on these Hungarian games. These games have everything. 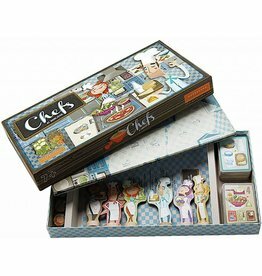 A beautiful design in combination with good games with great content. 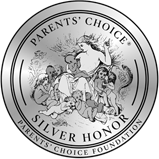 They have competitive but also cooperative games. Their games are suitable from three years and up. Marbushka only uses natural products like paper (90%FSC), wood and canvas. The goal is to only take natural products in the Marbushka product range. There is a close partnership between the local suppliers to reach this goal. 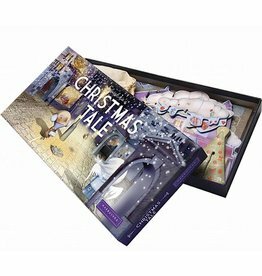 The games are packed in compact boxes and the content fills up the boxes perfectly. To save waste, the boxes are not sealed in plastic. 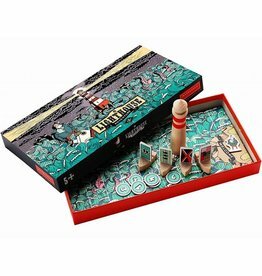 Marbushka games are locally made in Hungary. The partners, suppliers, manufacturers and retailers are mainly small family businesses. All Marbushka products are made in house under good working conditions. 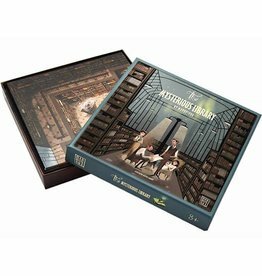 A super fun and inventive collaboration game: find all parts of the destroyed books and save the adventurers from their stories back into reality. 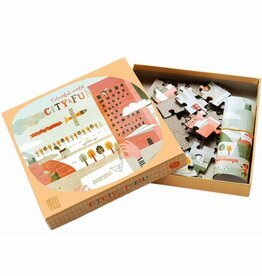 Beautiful puzzle in beautiful design, invities to make and view and to come up with stories. 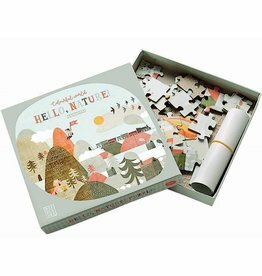 An adventurous nature puzzle! Colorful lights and colorful people they all have little stories. 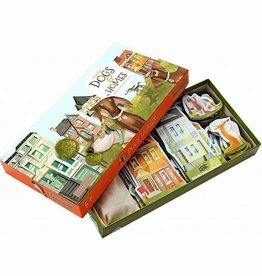 Discover this detailed world and find out what makes them happy! 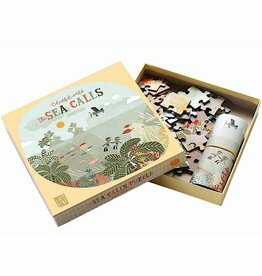 Sunshine, water splashing, diving and vacationâ€šÃ„Â¶ Put these little pieces together and get ready for summer! 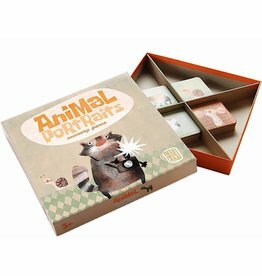 Memory Animal portraits - These beautiful design portraits of animals make this memory game very attractive! 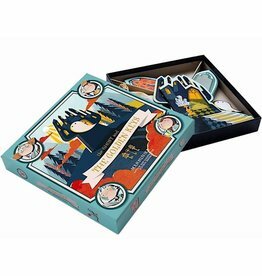 The Ghost and The golden keys - If you open four doors or win four keys you all win the game. Enter the castle, touch the magic stone of wishes and wish something. 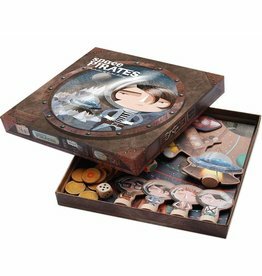 The Lost Necklace - cooperative game - together you try to repare the broken pearl necklace of the prinses. The Lighthouse - take care of the light house guard who got shipwrecked while a storm came up. Bring him back to his Lighthouse! Is the captain a look alike of his ship? In space everything is different also the rules! Equally tough to try and be the best in a race against each other. 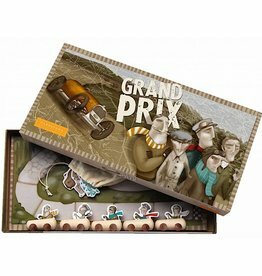 In Grand Prix you just venture into times gone by! 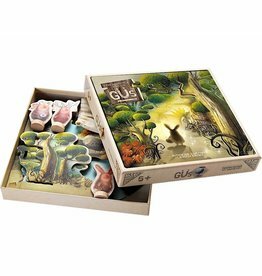 In the forest of Gus you will find a world full of magic, imagination and fantasy. Discover who lives between the roots of the trees and medicinal plants.